Pound and Tap Bench adds a new twist to a classic early childhood toy. 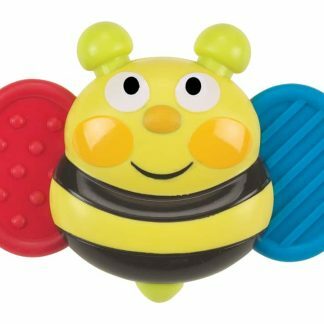 Children can pound the balls, tap the keys of the xylophone, or combine the two for a pounding, tinkling sound experience. 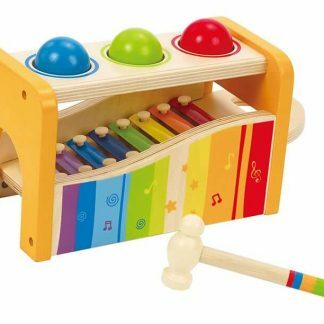 Pounding sends the balls tinkling over the xylophone. 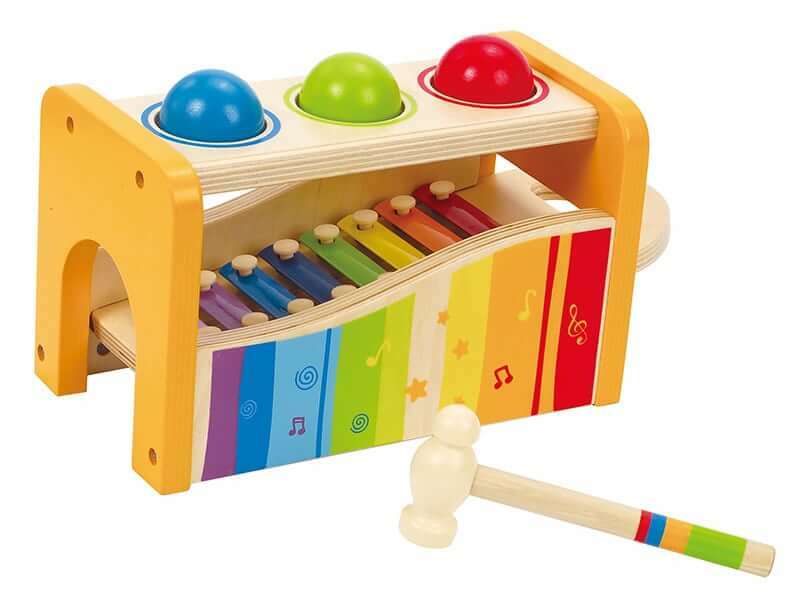 Pull out the keyboard, and play the xylophone. 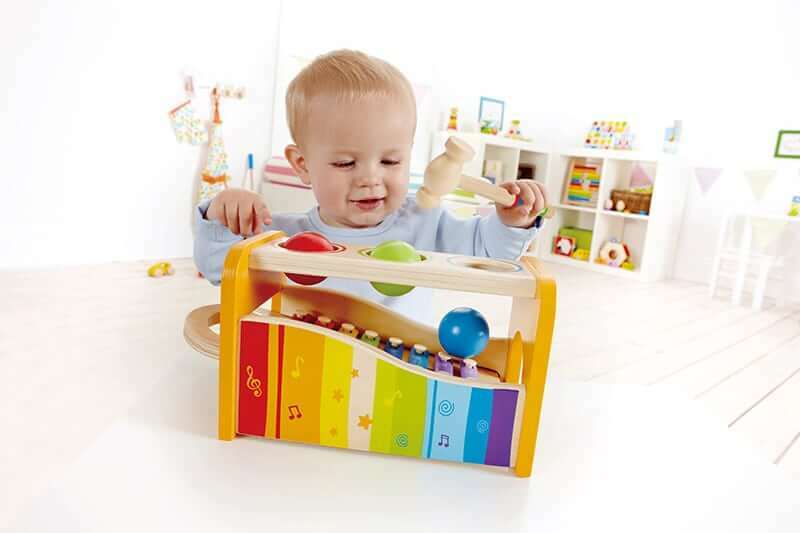 Place Pound and Tap Bench on a tray with sides to keep the balls from rolling out of reach or encourage physical activity by making retrieving the balls part of the play. 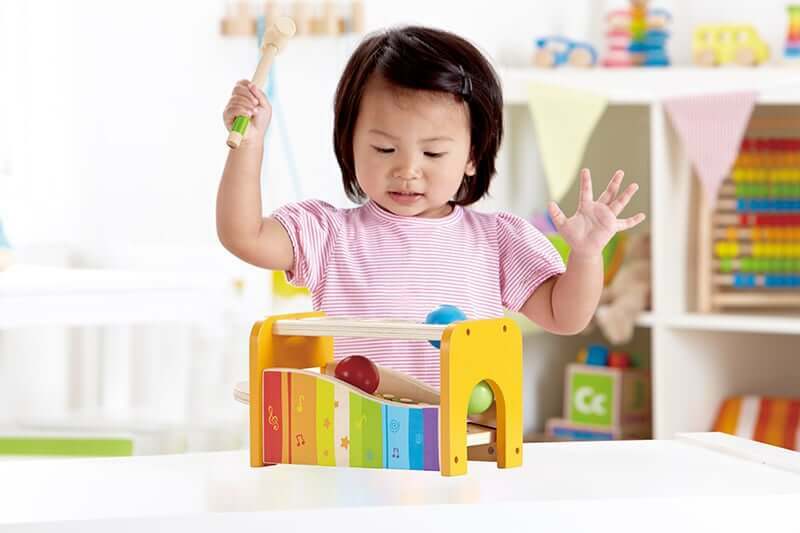 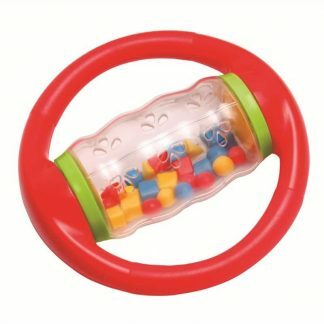 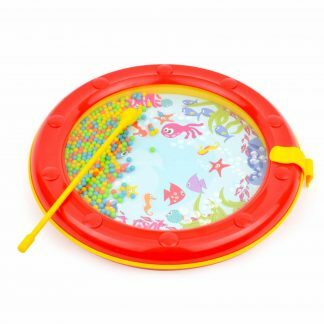 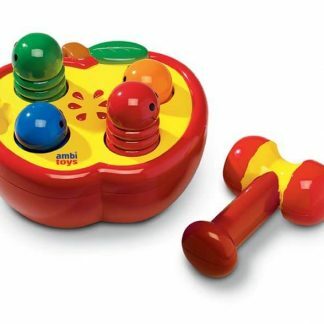 Demonstrates cause and effect, develops eye-hand coordination, fine and gross motor skills, and auditory discrimination.